you enjoying the special moments in life. Cypress Pond has a solution for your Senior Care needs.  ARE YOU READY TO MAKE CYPRESS POND YOUR NEW HOME? Cypress Pond at Home provided wonderful care for my father as his health declined. The caregivers were very kind and thoughtful. This allowed him to stay in his apartment at Maple Court and keep his dignity during his final days. We are still using their services as needed to care for my mother. It gives me great peace of mind knowing CPAH is a phone call away if they are needed. Because of the efforts made to match her with someone with whom she feels comfortable, not only does Mother feel safe with the assistance she receives, she also feels she has a friend. Mother’s sitters have prevented falls, acted wisely in emergency situations, and have provided valuable daily observations for the staff at Cypress Pond and for us. They encourage her to get out and be more active. We feel very fortunate this service is available. 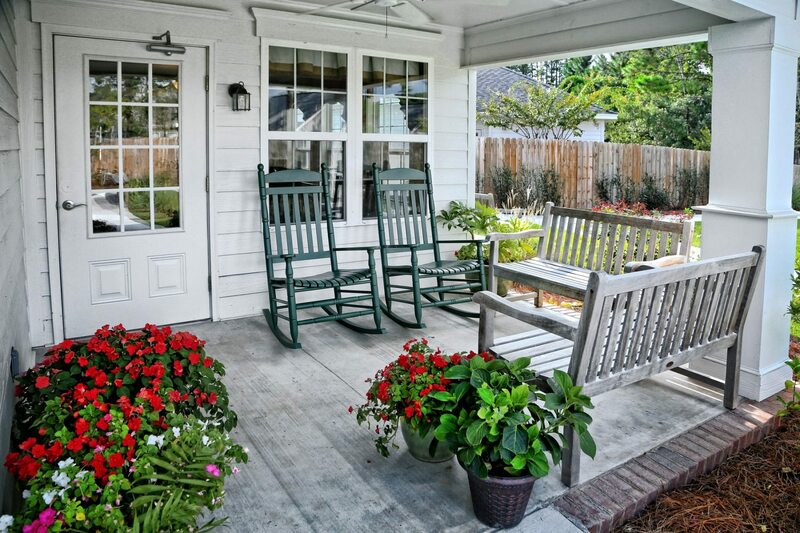 Cypress Pond Senior Care is a beautiful senior living community in Tifton, GA. We provide at home, residential, memory and respite care in an inviting home like community. Whether you want to socialize, read a good book, dine with friends or enjoy our daily activities, Cypress Pond Senior Care supports you in keeping an active and engaged lifestyle while giving you the loving attention of our trained staff. Known for our Seasons Memory Care program, we cherish the role we play in our residents’ care so that they continue to have those special life moments with family and friends. We are also active in the community and partner with our local Alzheimer’s Association.